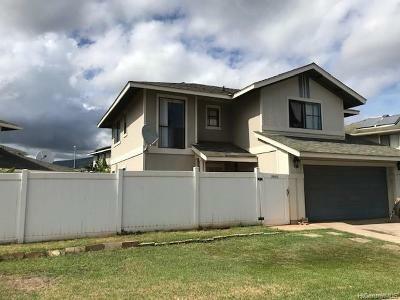 Here are some homes throughout Oahu that are leasehold properties. Please bear in mind, leasehold property owners pay lease rent in addition to their mortgage and taxes. Lease terms must be longer than the mortgage, e.g. a lease must have 30+ years left for a buyer to obtain a 30 year mortgage on the property. See our Hawaii leasehold property guide for more information. 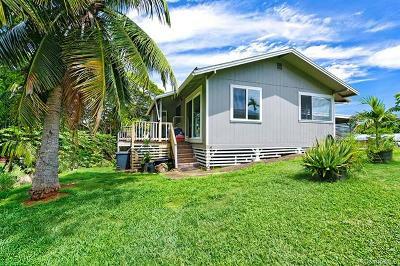 Some listings say "must be 50% Hawaiian," they are Department of Hawaiian Homelands (DHHL) properties. They are leased to those persons who have documented Hawaiian ancestry - at least 50%. Each purchase is reviewed and approved by the Department of Hawaiian Homelands (DHHL). If a buyer does not have documented evidence of Hawaiian ancestry, the DHHL will not approve the sale. Q. Why would anybody buy a leasehold property? A. Because the initial purchase price is less than a fee simple purchase price. Q. What's the catch to buying leasehold? A. You don't own it forever. When you buy leasehold, the lease has a specific time period that you will possess the property. 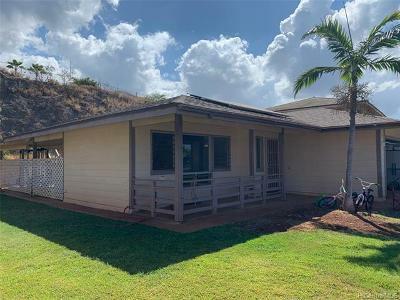 Waianae - from Nanakuli to Makaha, has the most DHHL homes for sale and they tend to be older. Some are tear-downs. 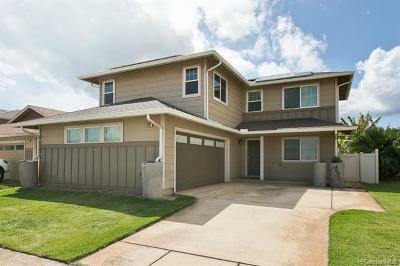 Kapolei - has newer homes DHHL homes, usually in move-in condition. Papakolea - in Honolulu, tends to have older homes. The location is popular because it's right in town. 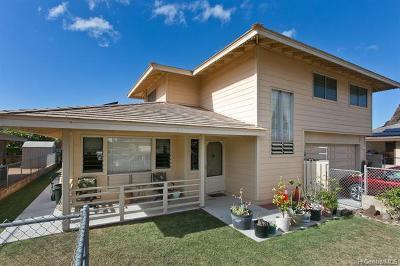 Waimanalo - has DHHL homes and also Hawaii Housing Finance and Development (HHFDC) homes. HHFDC homes are a good deal with favorable leases however the fee simple interests are not available. 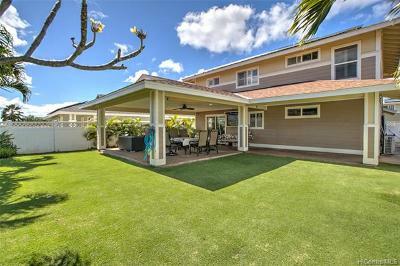 Windward Oahu - occasionally has DHHL homes listed for sale. They are few and far between. 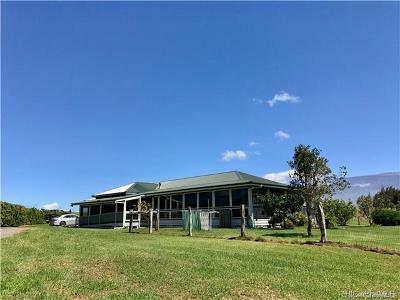 Many leasehold listings in the windward area are Bishop Estate aka Kamehameha Schools with very high lease rent and the fee simple interest, if available, is very pricey. This is just a sample of the properties available. Please fill out our contact form to see more leasehold property listings. 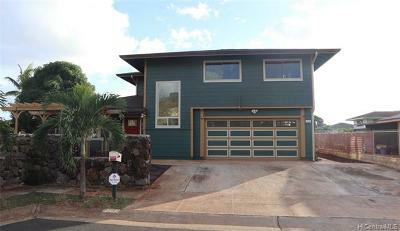 Also checkout our Hawaii leasehold condos page. The Hawaiian Homes Commission Act became U.S. law in 1921. The United States set aside approximately 200,000 acres of Hawaiian land for native Hawaiians through a government sponsored homesteading program. Eligibility - Persons with at least 50% Hawaiian ancestry may apply for and purchase a long term lease from the Department of Hawaiian Homelands (DHHL). 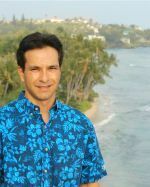 Persons with at least 25% but less than 50% Hawaiian may acquire DHHL property from a spouse or sibling who is 25% or more Hawaiian or from a parent or grandparent who is 50% or more Hawaiian. 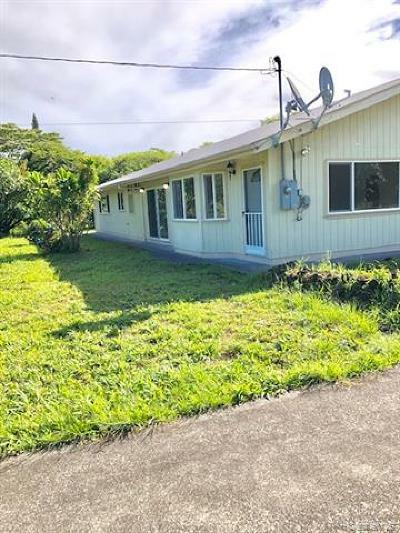 Simultaneous transfers - For prospective buyers with 25% Hawaiian ancestry, a parent or grandparent with at least 50% Hawaiian ancestry can acquire a property and simultaneously transfer it to their child or grandchild who is at least 18 years of age. The ultimate recipient (child or grandchild) would apply for the mortgage loan, if any. The parent or grandparent initiating the transfer does not need to qualify for the mortgage loan.